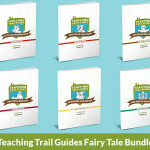 33 pages of hands-on fairy tale fun! 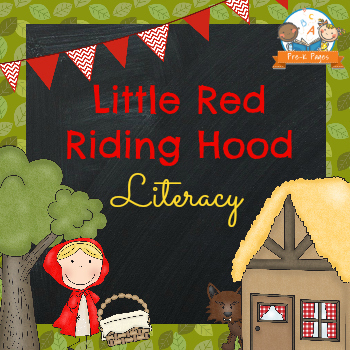 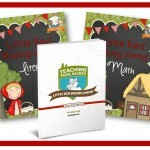 Little Red Riding Hood themed literacy activities to help your preschool, pre-k, or kindergarten students meet early learning standards. 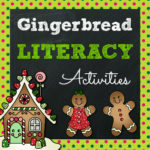 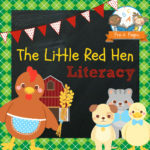 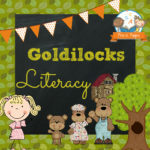 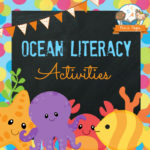 33 pages of instant hands-on literacy learning made fun for your Pre-K or Kindergarten students!